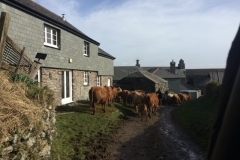 £800.00 for 1 week stay for up to 6 people. £1400.00 for 2 week stay for up to 6 people. Various dates still available though out the year, please call for details. 4 night stay in King en-suite room April to June reduced to £90.00 per night, breakfast included. Evening sunset, with views out to sea. 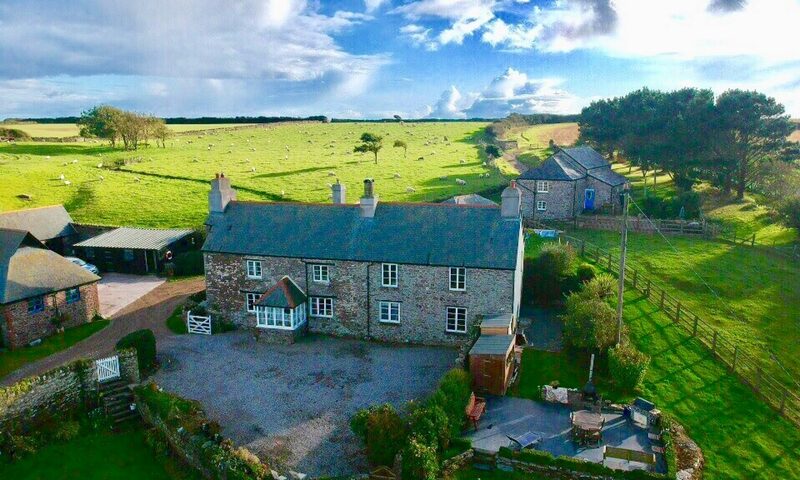 A unique field venue, with Spectacular views towards Plymouth sound, Wembury, River Yealm Estuary, Newton Ferrers and Dartmoor, all from the peninsular of the river Yealm. It’s a blank canvas for you to create you day of your dreams. Various packages available for you from basic just the field, through to planning. Field Venue available from April to September.